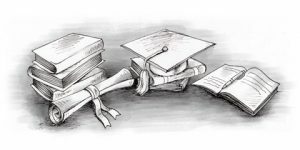 Pest Control for schools – Get a head of the class! 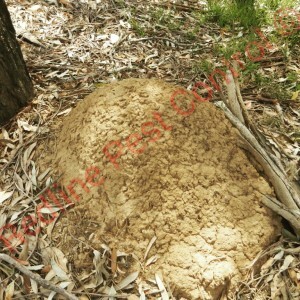 Here at Redline Pest Control we are fortunate to provide pest control for a few schools here in Sydney. Did you know that schools are an ideal place for pests as there is an abundant supply of food for each pest that are lurking around. With students eating their lunches both internally and in school grounds of the school it is very easy to get an outbreak from pests. 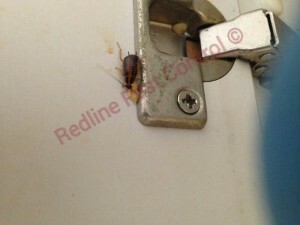 When a Redline Pest Control technicians visit your school a full, thorough inspection is carried out to identify any current pest issues, evidence of conditions that could potentially cause an infestation and how to implemented a pest treatment to avoid pest issues in the future. 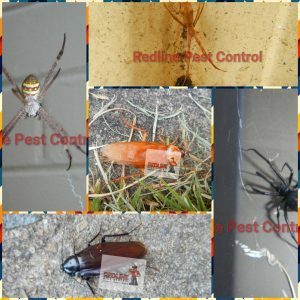 Redline Pest Control will also work with you through our Integrated Pest Management system(IPM) to fight and eliminate against pest. 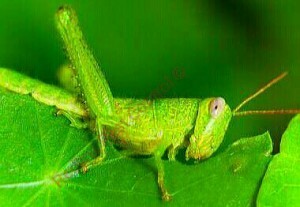 Common pests found in schools. 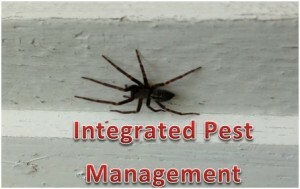 Redline Pest Control will find the right Integrated pest management for your school. 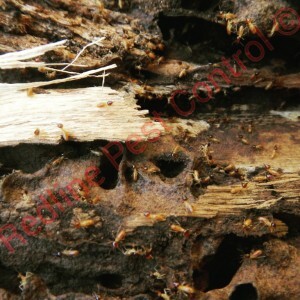 Redline Pest Control follows an integrated pest management system. Before carrying out any treatment your dedicated pest technician will go around and source any problematic areas that pests tend to harbour. Schools can also reduce the pest population by identifying what is causing a pest outbreak and eliminating the source that is attracting the pests. 1. Move dumpsters containing food further away from school. 2. Seal all cracks, crevices, and wall voids. 3. Restrict eating food to cafeterias. 4. Repair and remove all leaking pipes in and around the school. 5. Institute strict sanitation measures for everyone to follow. 6. Clean all gutters and redirect water flow away from school buildings to reduce moisture. 7. Educate students and employees on how to reduce the risk of pests by throwing any food scraps away in appropriate bins. The pests which are usually encountered at schools may have the potential to spread diseases. These pests are cockroaches, rodents, and birds. 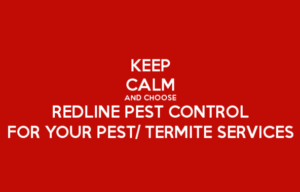 Redline Pest Control values IPM (Integrated Pest Management) and identifies the pest issues thoroughly on arrival for your pest treatment. 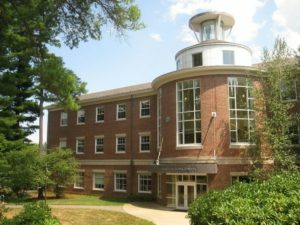 What we suggest is that you keep a record of pest problems at the school indicating what pests you are experiencing and where the pest was seen each time. By having a pest sighting sheet available for staff they are able to log the date, time and where they are seeing the pests in and around your school. As the weather has started warming up, bugs have started invading homes across Sydney causing quite a stir. 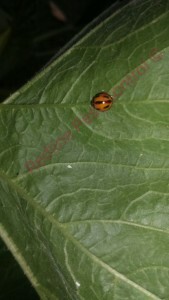 What does that mean for those who have pest’s issues? 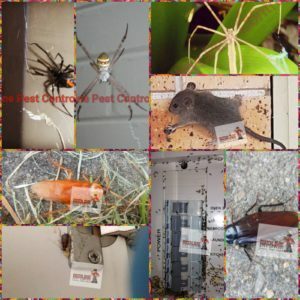 Unfortunately, the pest control industry isn’t regulated and there are a lot of flyby pesties who come out of the woodwork for the busy season. 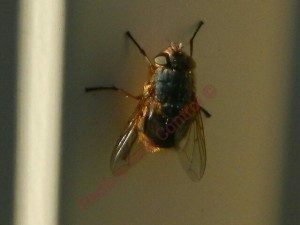 Now I know that everyone is on a budget but looking for that cheap quote where these flyby pesties promise you the world by treating all pests and providing up to 12 months warranty for $99 to $150. Unfortunately flyby pesties either don’t read the manufacturer’s label or they are promising what they know to be false advertising as the chemical manufacture only has a six month warranty on their label. While group buying websites are all the rage today you have to be careful of the fine print in the terms and conditions. Let’s have a look at Gumtree as that is a directory of just about anyone who has access to their website. This is where a lot of flyby pesties advertise their work and can get away with ripping off the average joe blow. Now don’t get me wrong there are also good pest controllers on Gumtree. In reality this actually can come at cost in so many ways. Do you want your family sick? 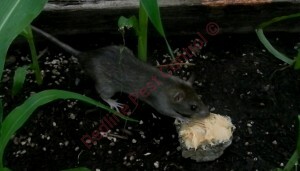 Looking for another pest controller and outlaying more money as the previous pest controller didn’t fix your issue. What happens when the pest come back, and you call that pest controller to come back as you have 12 months warranty, do you get the run around? Their phone is no longer connected? They say oh that is not covered under warranty? 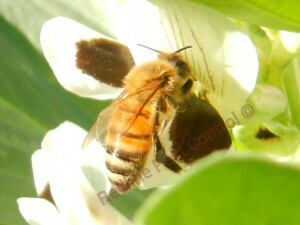 For us here at Redline Pest Control we offer a premium service to each and every client. 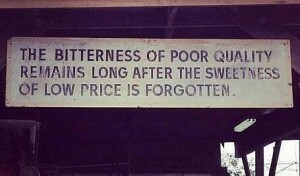 What do you need to look out for when choosing the right pest controller? Do your research on that company, google them, look for reviews good and bad, check their website out, does it have information that is suited to your needs? 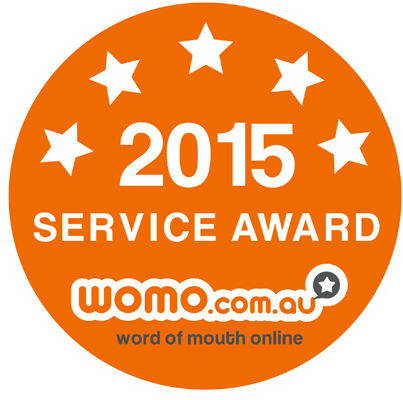 By reading reviews you are getting a feel for that company and what they offer. 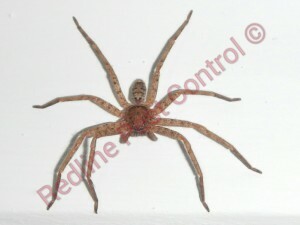 General Pest Control should be on or around the $220 mark and should come with a six month guarantee with spiders having a 1 month guarantee as you need to spray spiders directly as they go from web to web and have oil glands at the end of their legs that don’t soak up the chemical if they do happen to walk over the barrier. 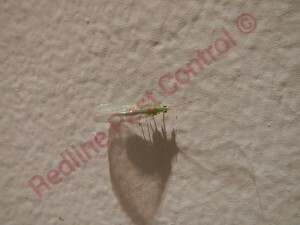 A general pest treatment will vary depending on the size of your property. Firstly, the technician will chat to you about your concerns with pests and then the pest technician will do a mini inspection to ascertain the level of infestation of each pests. Internally: Skirting boards spray Spraying under all furniture dusting of the roof void, and spraying any cracks and crevices. Externally: Perimeter spray around your property, around door frames and window frames, Gutters and fascia boards, fence-line, Garden beds, scrubs, bushes, any ornaments on your property, close-line, bins, letterbox, dusting of the sub-floor and in cracks and crevices. The big four pest that could ruin your summer holidays. 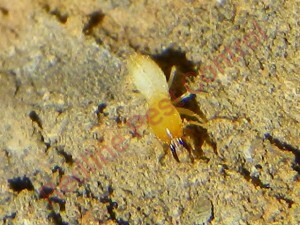 Who is responsible for end of lease pest spray? You or the Real Estate? 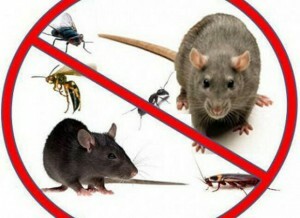 Pest Control Sydney! Ending a lease or signing a new lease – get the know in who is responsible for pest control Sydney. 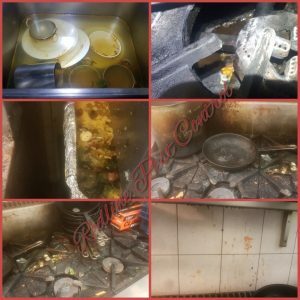 Redline Pest Control understands the activity of a pest infestation in all tenanted properties and will advise of a suitable pest treatment that will eradicate any pests that is becoming an issue in or around your property. Whether you’re an real estate manager or strata manager, Redline Pest Control technicians can provide a preventative treatment plan which will help protect all of your clients investments. 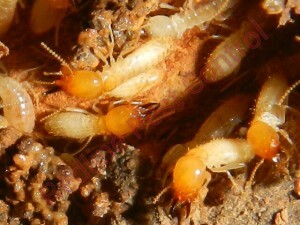 With tenants that have pets you will need to get a flea end of lease pest treatment done to your home. Even if your pet does not have fleas present at the time you vacate your home, flea eggs can stay dormant for up to 12 months after you have seen a live flea. 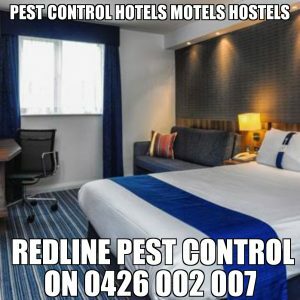 Redline Pest Control not only listens to what your needs and wants are in pest control sydney but we also create your own customised package to suit your pests needs. 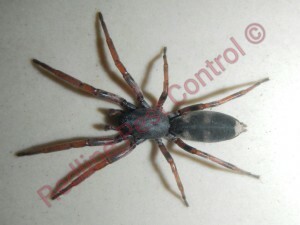 Redline Pest Control Sydney treats the following pest which is most commonly found in rental properties. Below is a table with who is responsible for pest and the period of time in your tenancy.